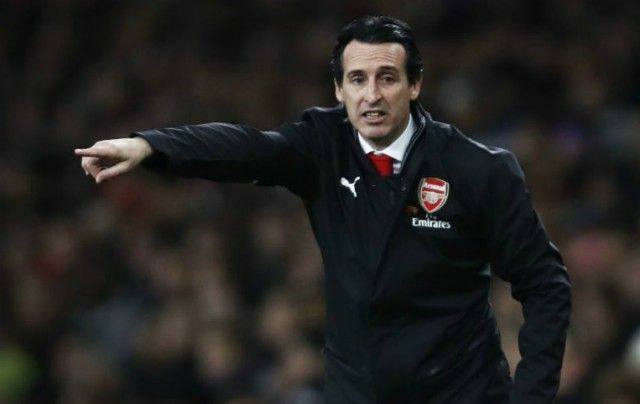 Arsenal are ready to re-open talks to land Sevilla central midfielder Ever Banega as Spanish coach Unai Emery looks to bring in fresh legs this summer transfer window, according to the Mirror. With Welsh star Aaron Ramsey joining Juventus on a free transfer when his deal expires at the end of the term, The Gunners are going to be in the transfer market for reinforcements and it appears Ever remains a prime target. Argentian international was strongly connected with a move to North London last summer while the player was touted once again in the January window but Unai was not able to push ahead with any deal after being informed there was money available only for loan transfers. 1 Comment on "Talks On: Arsenal begin talks with Sevilla over transfer of Ramsey replacement"